Controlling Emergency Room Expenses – David M. Kulawiak, Inc.
Every year, Americans make 31 million visits to the emergency room for unintentional injuries. Emergency room charges average about $1,200 per visit. Your out-of-pocket expenses could vary wildly depending on the type and severity of injury, where you are treated, and your coverage. Emergency room visits account for a significant chunk of healthcare spending in the U.S. The U.S. Agency for Healthcare Research and Quality found that about four out of every ten people visit an emergency room every year. What your emergency room visit will cost you can vary greatly depending on your condition, what the hospital charges and how much of it your insurance pays. 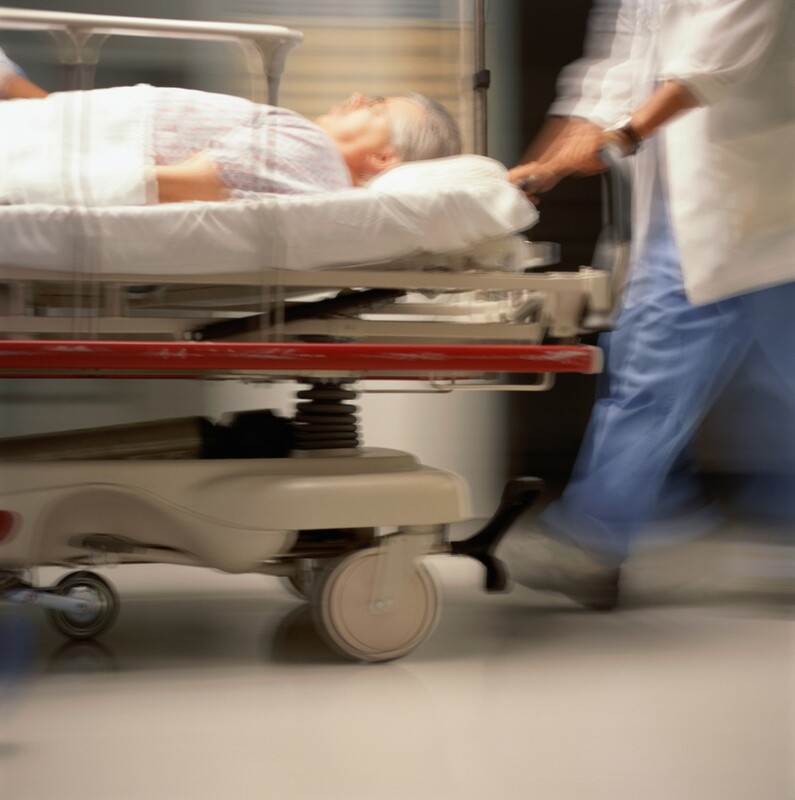 A study by researchers at the University of California San Francisco found patients ended up with wildly varying charges for the ten most common outpatient conditions treated in emergency departments. The study found out-of-pocket charges ranged from $4 to $24,110 for sprains and strains, and $15 to $17,797 for headache, the two most common conditions. Interestingly, patients without insurance had the lowest median charges, followed by those with private insurance, then Medicaid. Not prepared to pay $20,000 or more for a sprain? Having the right kind of insurance coverage can help insulate you from that kind of financial shock. A health policy that complies with the Affordable Care Act will cover you for “essential health benefits,” which includes emergency room visits. However, your deductible will affect how much you pay out of pocket. If you’re not prepared to pay your deductible amount out of pocket, you can lower your deductible when your policy comes up for renewal. That will increase your premiums, however. If higher premiums don’t appeal to you, consider buying supplemental accident coverage. Two different types of accident insurance can help you cover the costs of unintentional injuries. Accidental death and dismemberment (AD&D), one of the oldest types of accident insurance, will pay a benefit if the covered individual suffers death or dismemberment due to an accident. Most policies define “dismemberment” broadly as the permanent loss of use of a limb, and include coverage for loss of hearing or sight as well. Although accidents are the fifth leading cause of death in the U.S., AD&D policies seldom pay for non-fatal accidents, as coverage applies in only a limited range of situations. Accident insurance can cover a broader range of situations. A type of indemnity coverage, it will pay benefits according to a schedule whenever an insured experiences a covered event. Coverage varies by insurer, but many will pay benefits for such “benefit triggers” as an emergency room visit or hospitalization due to accidental injury, concussion, laceration or broken tooth. Accident insurance provides only limited benefits and it does not cover illness, so it cannot replace your medical insurance plan. But it can help you cover those costs your health insurance doesn’t cover. We can provide you with more information. You can also take other steps to control your emergency room costs. For serious but non-life threatening conditions, you can use an urgent care clinic. Clinics vary in services and capabilities, but most can treat conditions such as strains, sprains and breaks. They can handle cleaning and care of non-life threatening cuts and wounds. You can also use an urgent care clinic to receive care for illnesses, such as the flu, if your primary care provider is unavailable. Using an urgent care clinic can save you hundreds or even thousands of dollars per visit. Check your health insurance policy to see which clinics in your area are covered as preferred providers. For more suggestions on controlling your medical care expenses, please contact us.